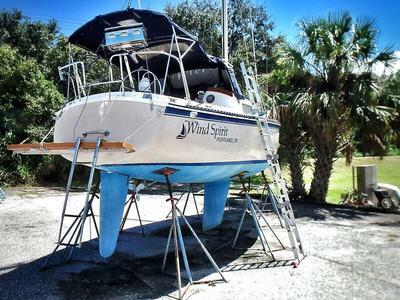 But we must make a disclaimer at this point, in as much as this is a free service solely intended to put boat owners and potential buyers in contact with each other and to provide interesting content to our website visitors. 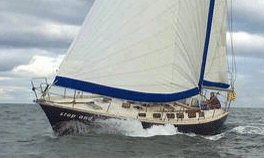 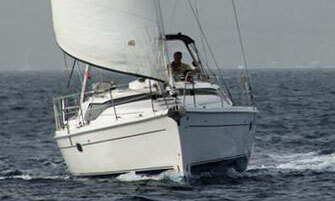 Consequently we at Sailboat-Cruising.com accept no liability whatsoever in connection with this free service. 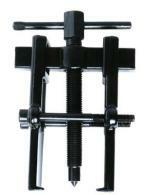 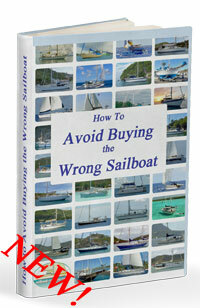 Remember caveat emptor - verify before you buy! 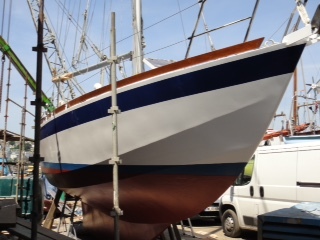 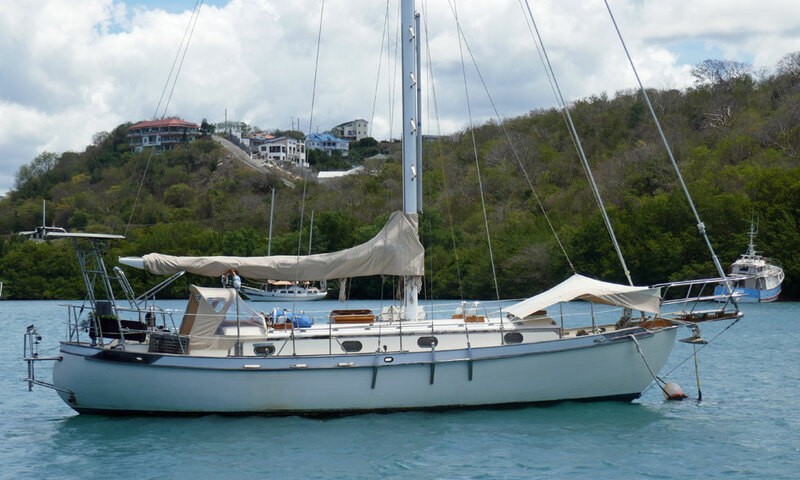 Having got that out of the way, just scroll down the page, click for more details on any monohull cruising boat for sale that catches your eye and then, if you're really interested in what you see - make contact with the owners. 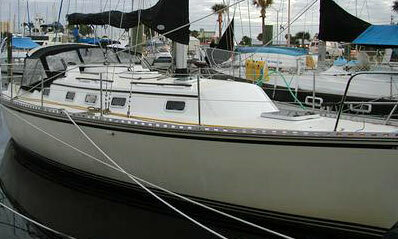 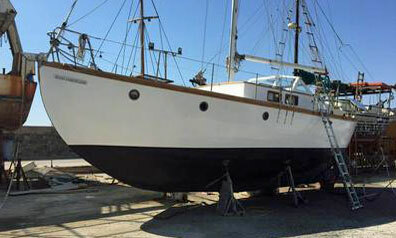 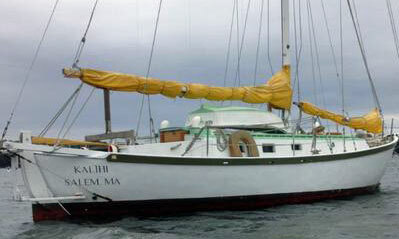 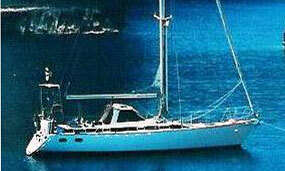 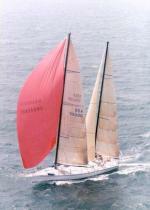 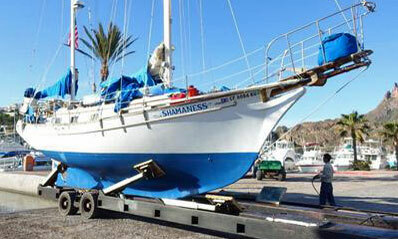 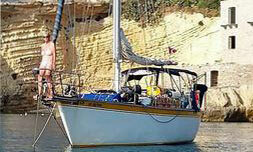 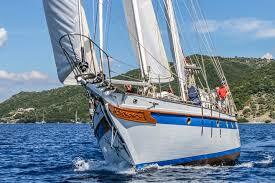 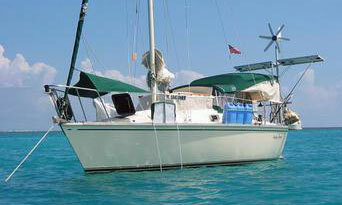 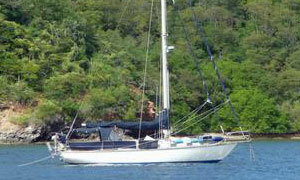 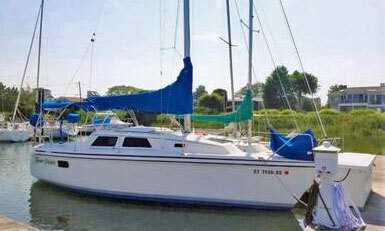 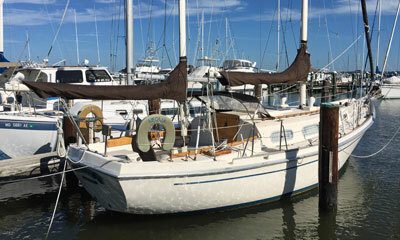 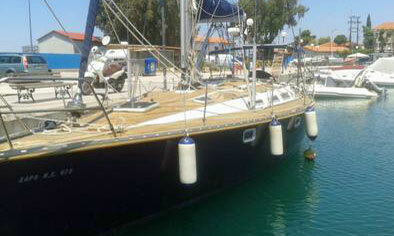 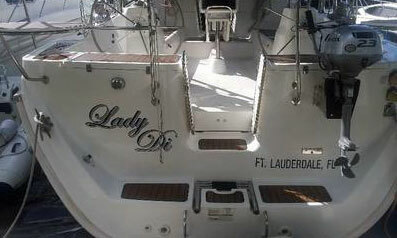 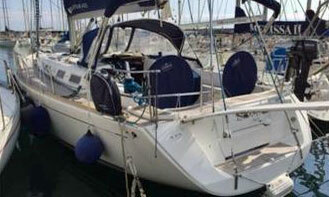 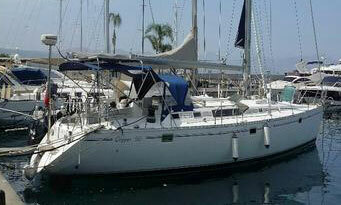 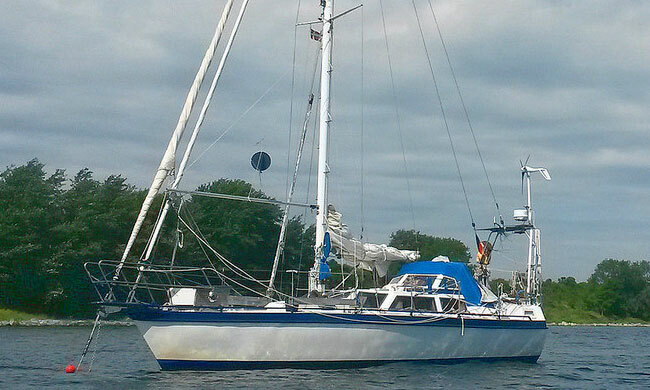 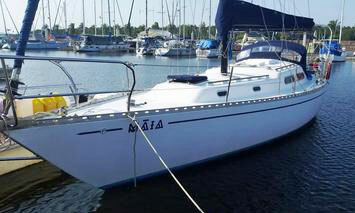 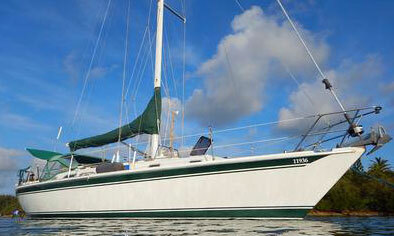 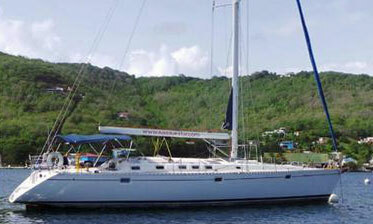 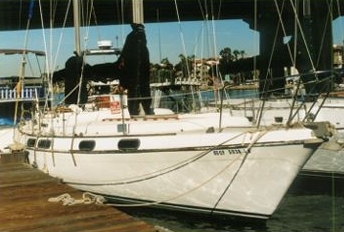 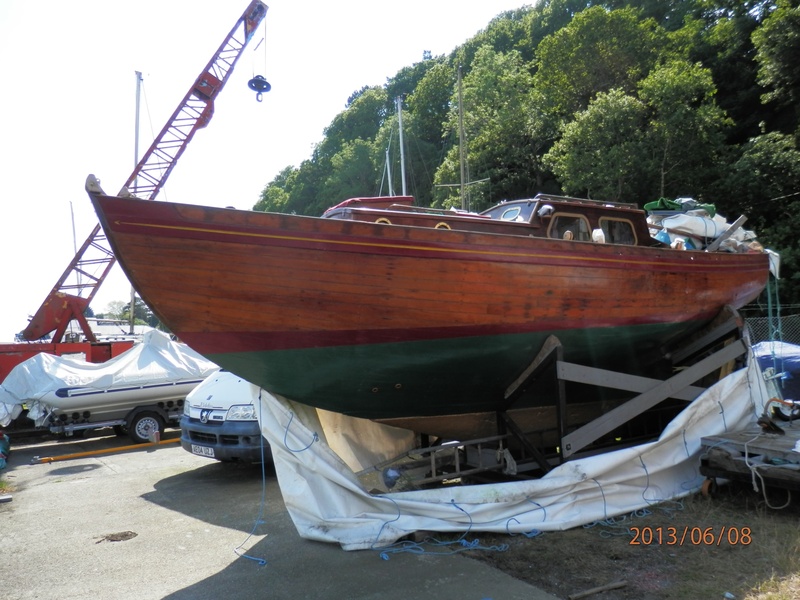 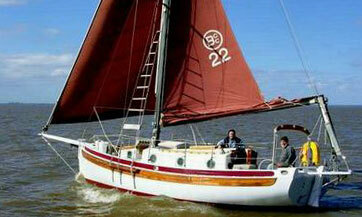 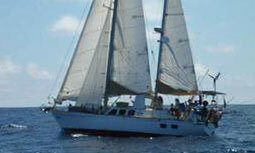 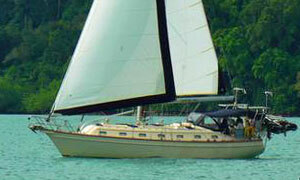 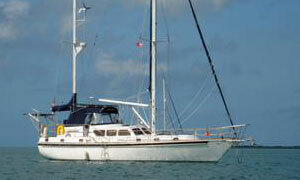 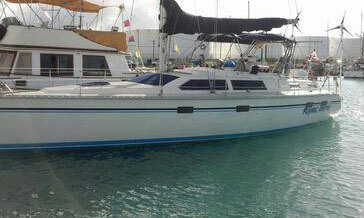 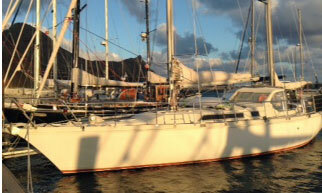 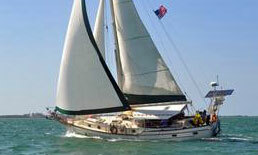 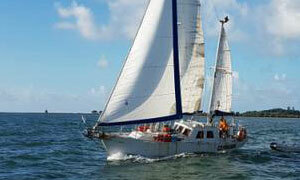 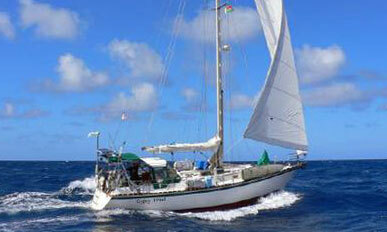 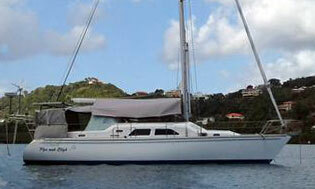 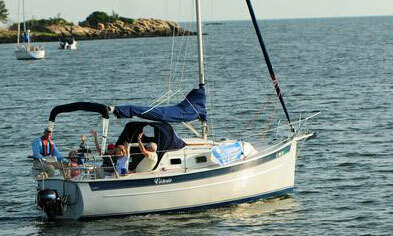 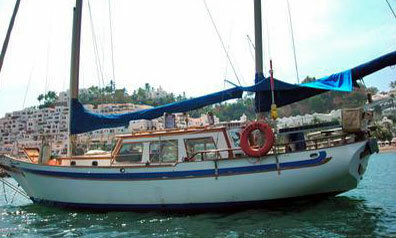 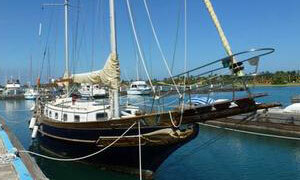 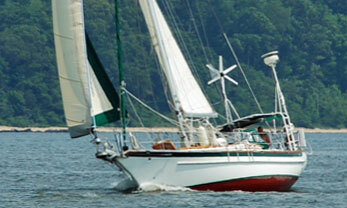 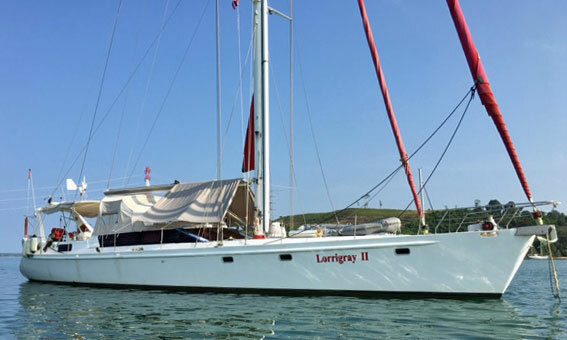 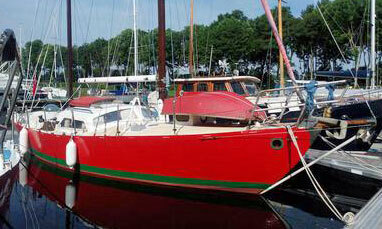 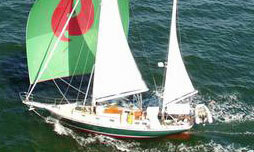 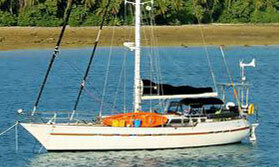 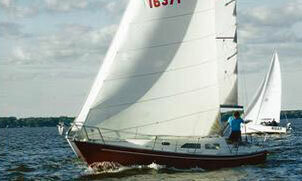 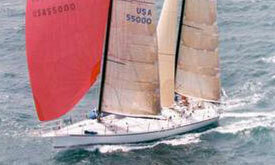 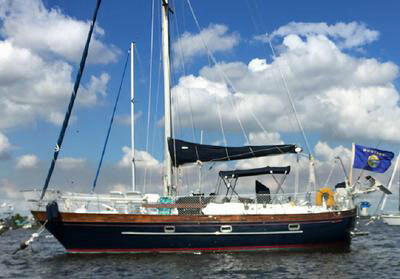 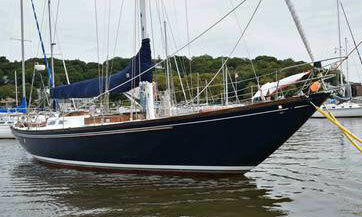 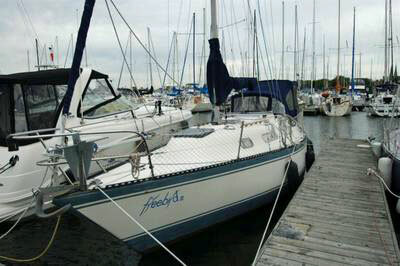 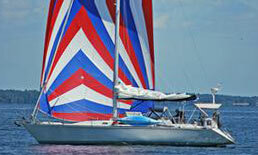 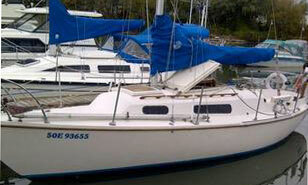 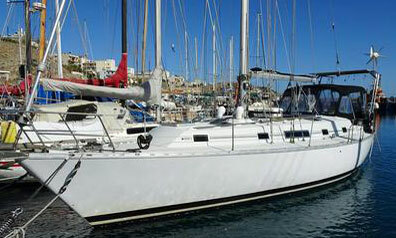 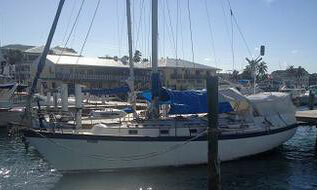 Got a Cruising Sailboat for Sale and don't want to pay Brokerage Fees?